Crucial for the success, technology is taking over our world. We live in a age where everyone uses technology in a way or other every day. Technology has a role in almost everything we do. Japan is amazing everyone with its unique ideas almost every time, and when it comes to technology, it is at another level. 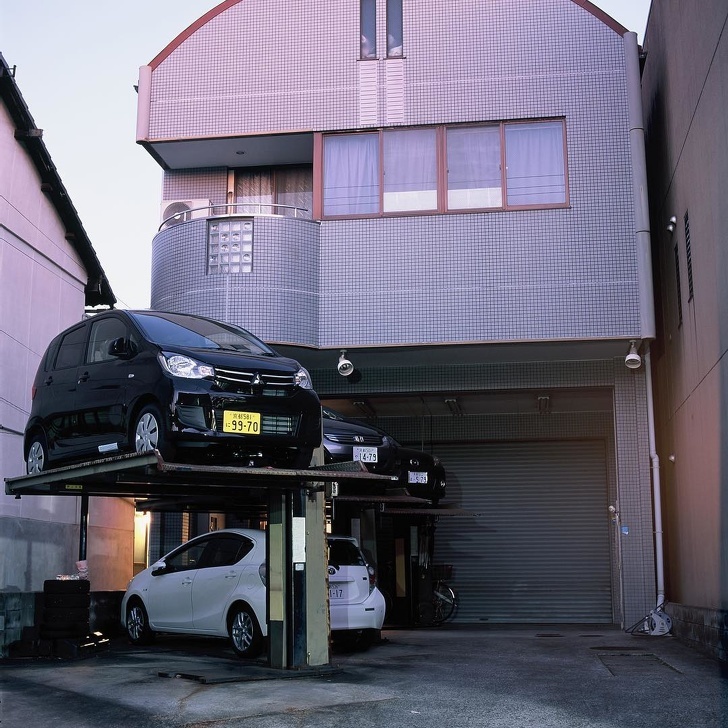 You will be amazed seeing these pictures that display the unique ideas of Japenese people. 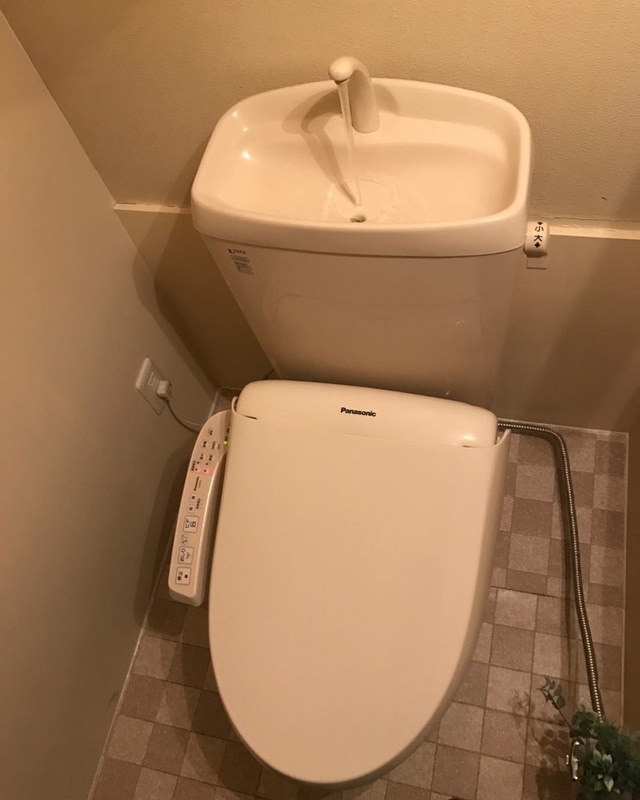 Not only technology but Japan is at the top when it comes to unique ideas, comfort, and facilities. 1. 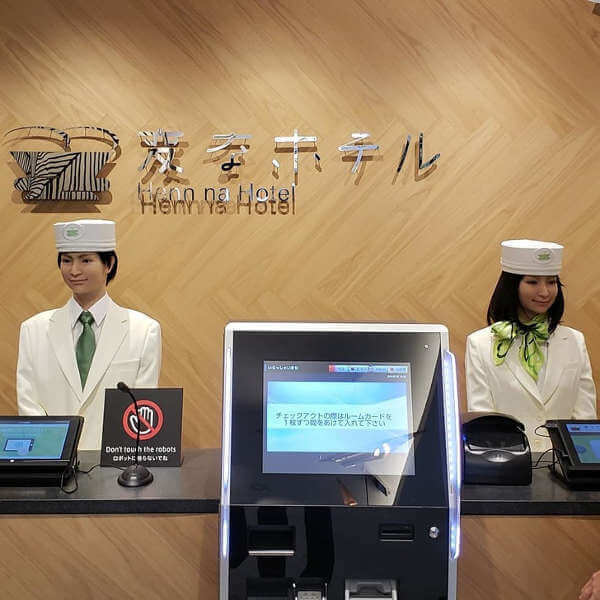 Non human staff in a hotel is a great idea to save business expenses and most importantly you always get satisfied customers. 2. 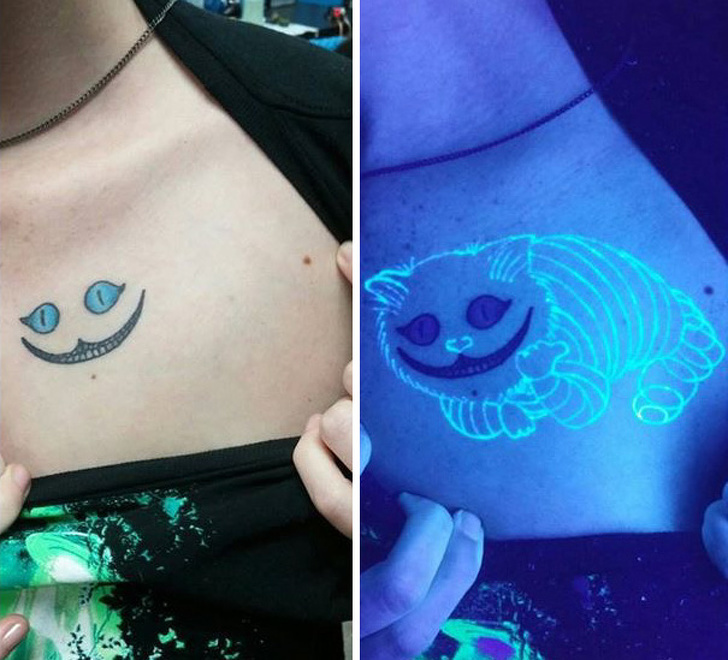 These UV ink tattoos are superb. 3. 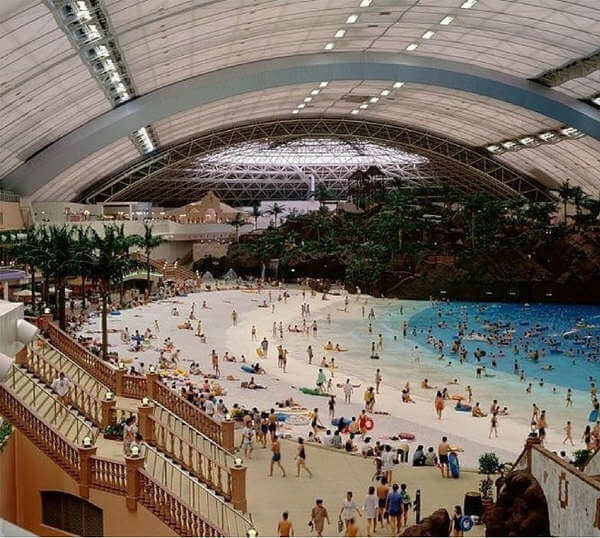 A dome shaped indoor water park to cover the sun is really unique. 4. 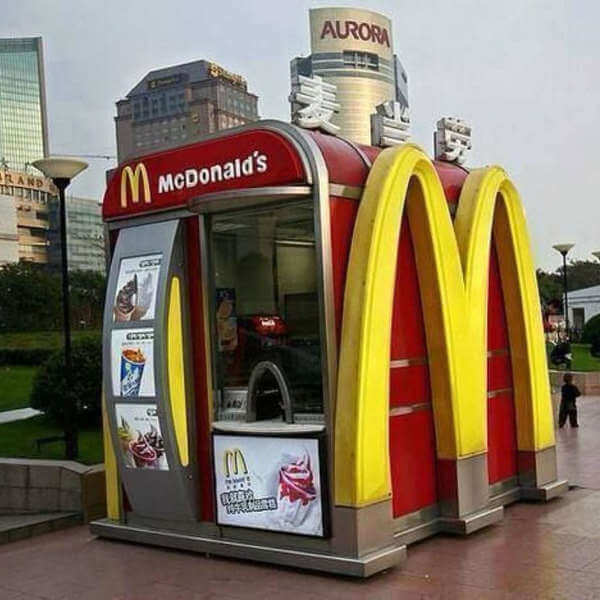 This mini McDonald is a great place. 5. 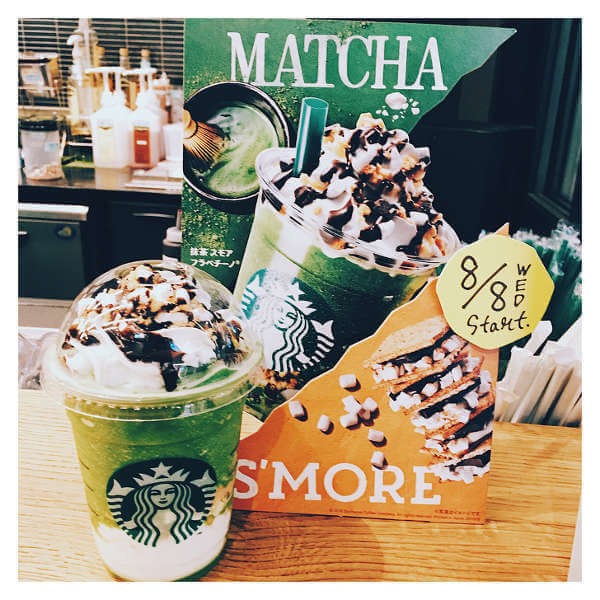 Imagine getting those Starbucks ice creams at half the price. 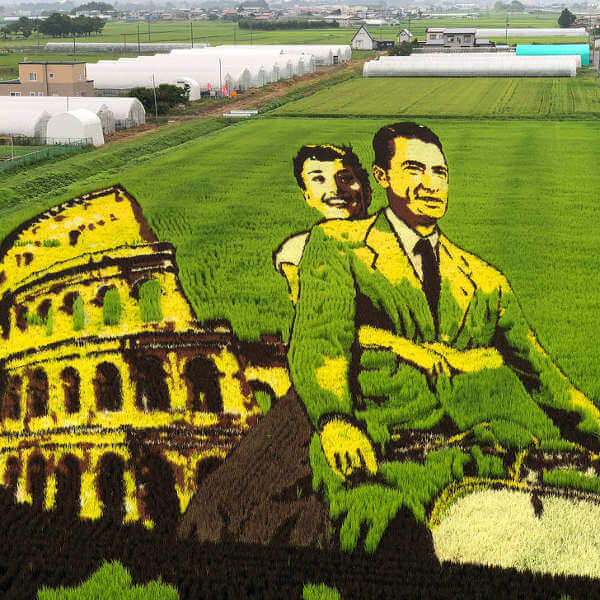 6. Who can call this a paddy field? 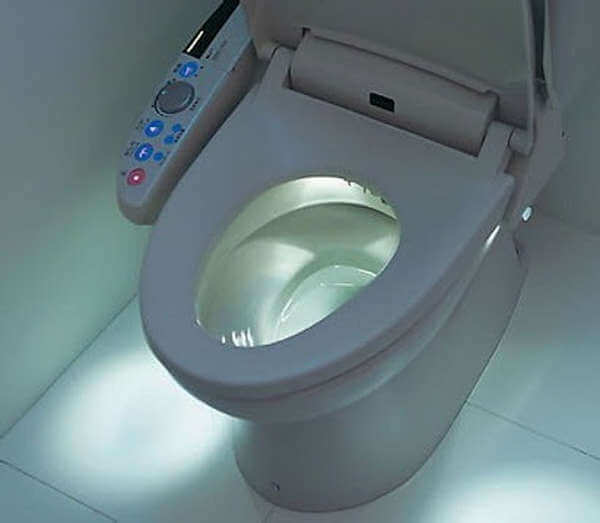 7. Who saw this Commode with a light? 8. 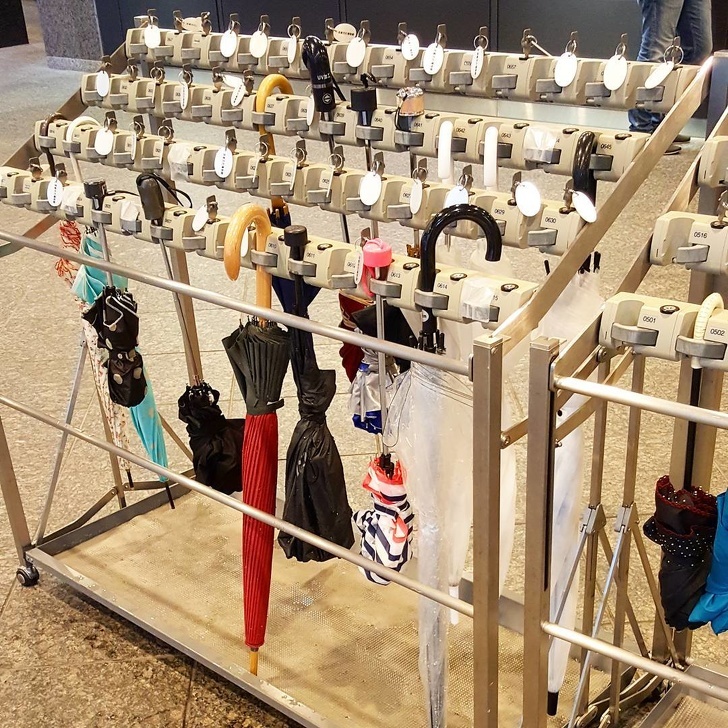 Place to keep your umbrellas and lock them to keep them safe is great. 9. 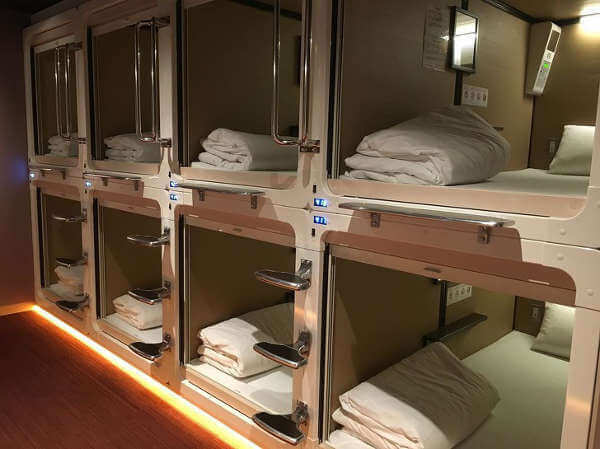 These capsule hotels are surely to try living once. 10. 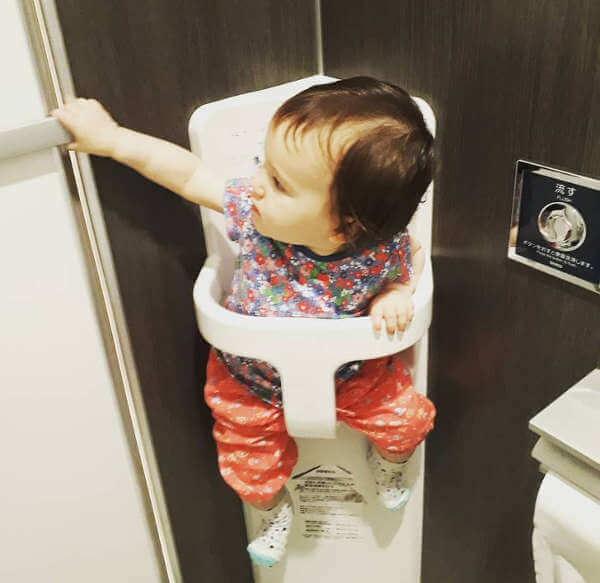 Setting up baby holder so you can relax after those tiring hours of shopping in the mall is awesome. 11. 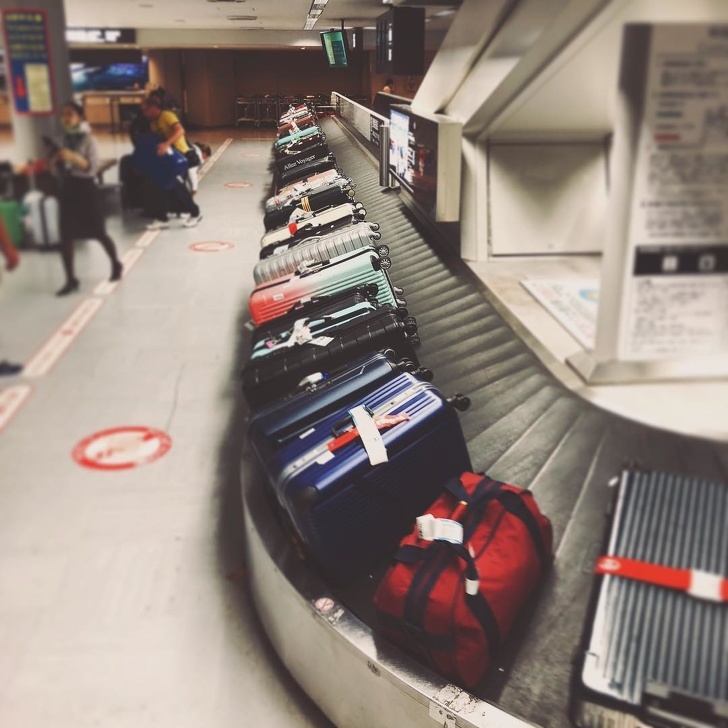 These organised and easiest luggage pickup (Narita Airport). 12. 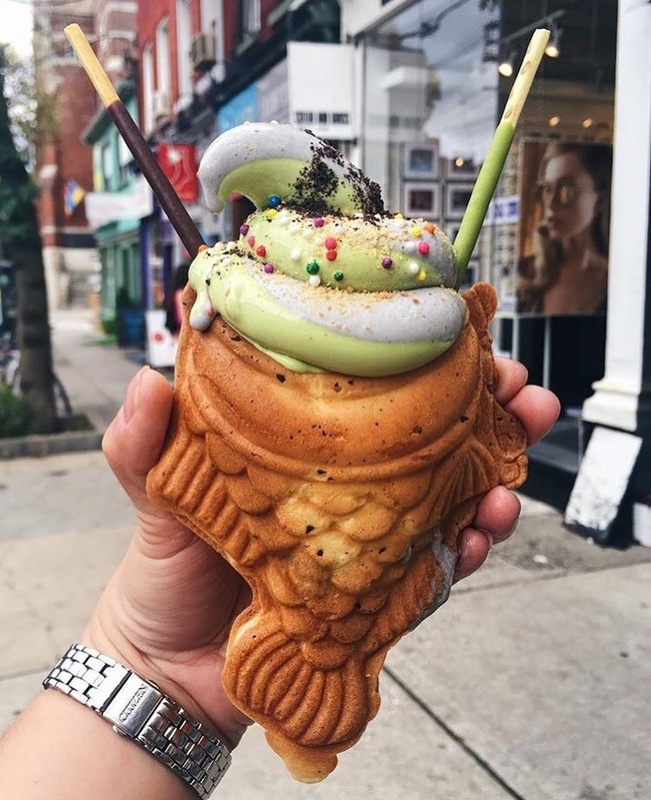 This fish shaped cone seems unique and nice. 13. 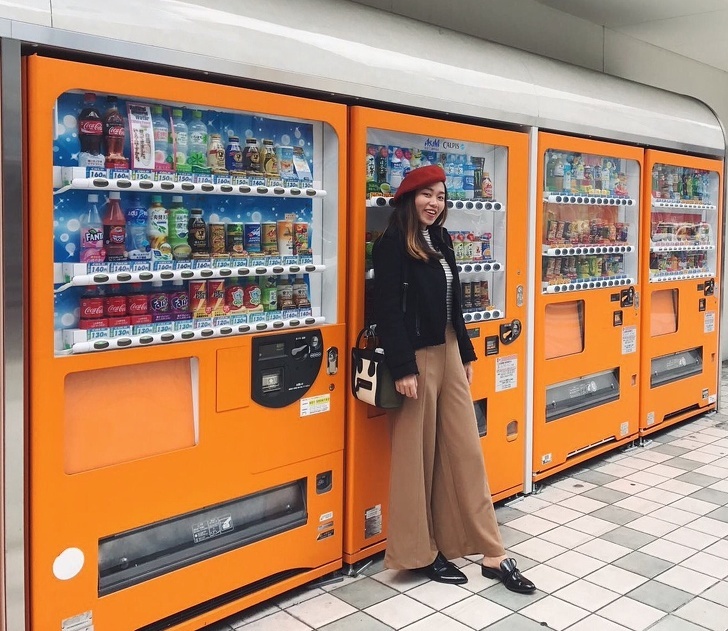 Vending machines for everything. 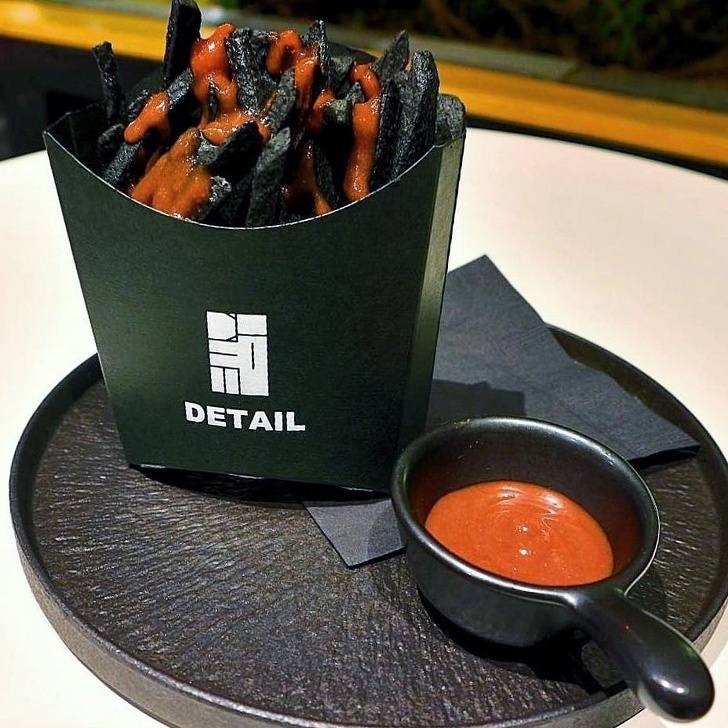 14. Who else want to try these black fries? 15. This multi parking is great to save space. 16. 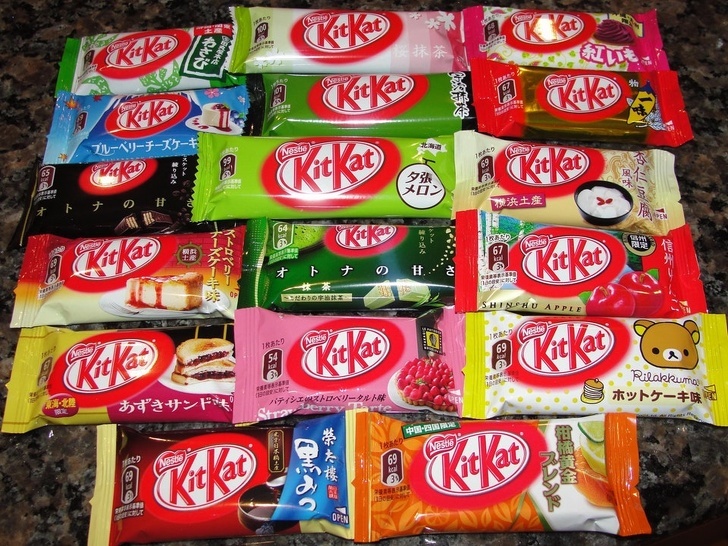 Different flavors for these products. 17. 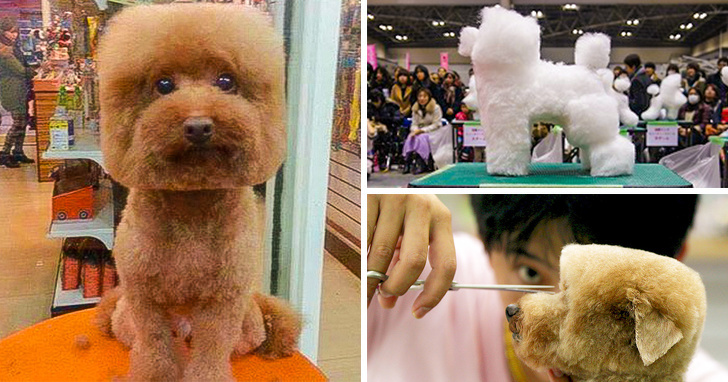 Grooming dogs and that too in a cube. 18. 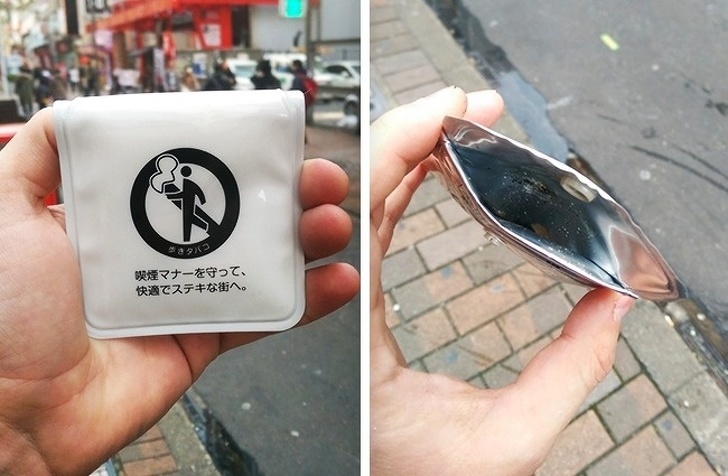 Portable ashtrays for those who can’t stop smoking. 19. 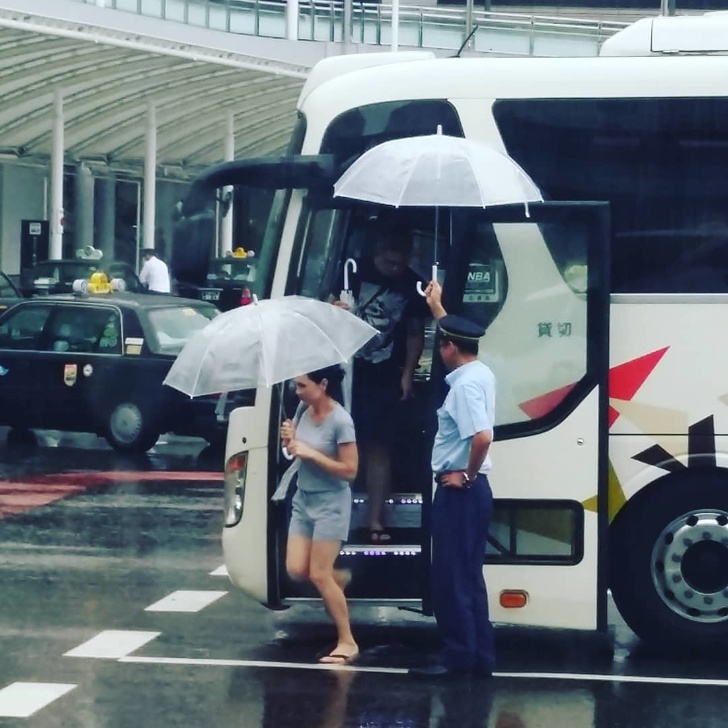 Bus conductors opening umbrellas till the passengers open their’s so that they don’t get wet. 20. Built in hand washing basins. This entry was posted in Trending, World News. Bookmark the permalink.